Hi there! I am Chris J Reed, the Only CEO With A Mohawk! I am also the most recommended LinkedIn marketing entrepreneur on LinkedIn with over 1000 LinkedIn recommendations. 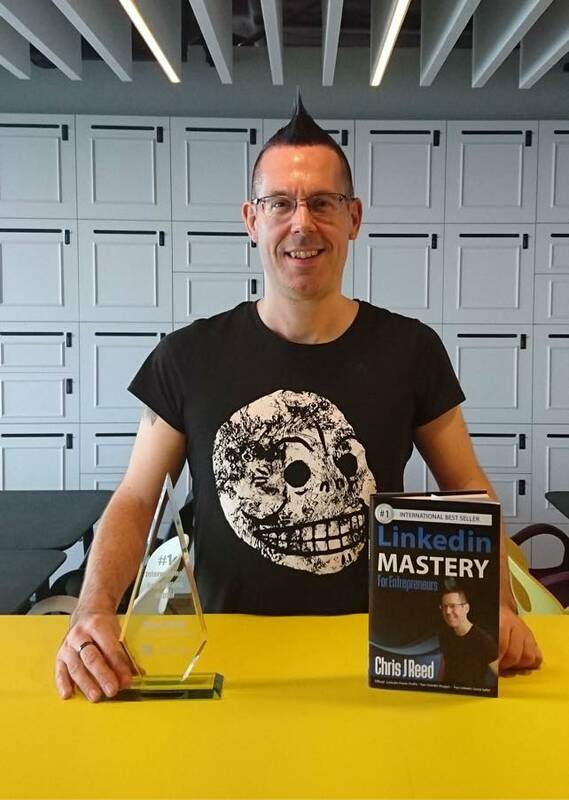 I am a three times No.1 International Bestselling Author with my books “Personal Branding Mastery For Entrepreneurs” and “LinkedIn Mastery for Entrepreneurs”, the No.1 book about LinkedIn on Amazon and “Social Selling Mastery For Entrepreneurs”. I am also the most controversial LinkedIn marketing entrepreneur and CEO in Singapore. Appearing on the front page of local newspapers for the wrong and right reasons, saying what I am thinking and engaging happily on LinkedIn and in the marketing and business press, creating a classic “marmite” personal brand. Mumbrella called me “the most colorful marketing founder”. I have been named an Official LinkedIn Power Profile 2012-2018, I have one of the world’s most viewed LinkedIn profiles with 55,000 followers and I won Social Media Entrepreneur of the Year award by CMO Asia/World Brand Congress and Asia’s Most Influential Digital Media Professional. 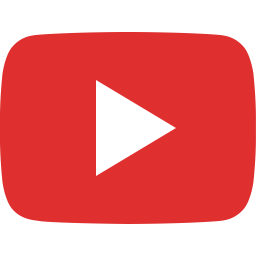 I am a serial, global entrepreneur having created Black Marketing – Enabling LinkedIn For You, The Dark Art of Marketing – Personal Branding For Entrepreneurs, Mohawk Marketing – TripAdvisor Engagement For You, Chris J Reed Mastery – Masterclasses that Engage, Delight, Educate and Entertain and Spark: LinkedIn + Tinder = Match. My company – Black Marketing – has just won Asia’s Best Brand Award and the Social Media Marketing Agency of the Year Award by Singapore Business Review. I am also a vastly experienced LinkedIn and Personal Branding Masterclass Leader, event speaker, emcee & chairperson. I lecture at The University of Hong Kong Business School, The Chinese University of Hong Kong Business School and National University of Singapore Business School to MBA students. I also mentor for the CMO Council/Singapore Management University Business School and Chair of the Marketing Committee of the Singapore International Chamber of Commerce.